The expansion of Ronald McDonald House at Westmead will become a reality after $6 million in funding was awarded under Round 3 of the Federal Coalition Government’s National Stronger Regions Fund. Minister for Regional Development Fiona Nash said the local projects funded under NSRF Round 3 made a huge difference in their communities. “I aim to help build the kinds of communities our children and grandchildren either want to stay in or come back to, and quality local infrastructure is a big part of that,” Minister Nash said. “Whether it’s cultural and healthcare facilities, tourism infrastructure or a great sports precinct, I’m proud to be delivering in Westmead. Liberal Senator for New South Wales, Marise Payne said Ronald McDonald House Westmead provides invaluable support for families of sick children and is pleased to see the expansion of the facility become a reality. 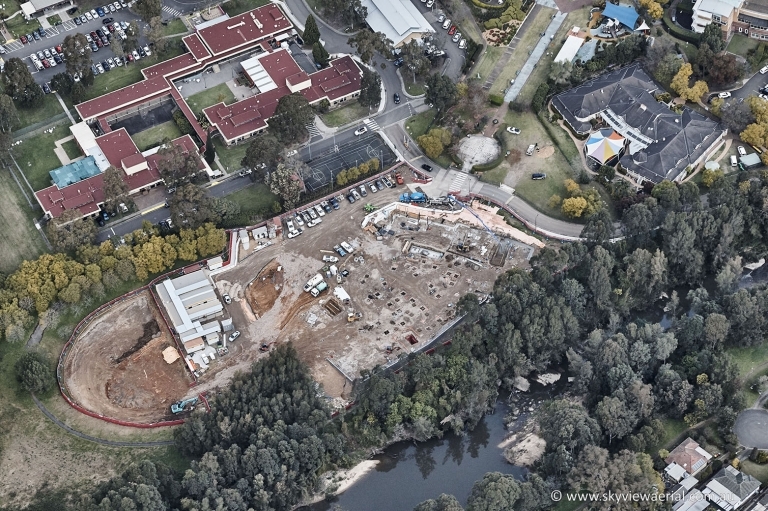 “The new Ronald McDonald House Westmead will provide accommodation for a minimum of 1360 families from regional NSW, interstate and overseas per year, for the duration of their child’s treatment for serious illness at The Children’s Hospital in Westmead,” Senator Payne said. “The expansion will increase the current capacity by three times and will enable the charity to support more than 400 families which have missed out in the past year alone, as well as providing provision for growth in the future. “As the Patron Senator for Western Sydney I am proud to deliver the Coalition’s funding commitments in Westmead,” Senator Payne said. Ronald McDonald House Westmead Building Love Campaign Chairman Ray Finn was thrilled by the generous support of the Federal Coalition Government’s National Stronger Regions Fund. “In 2015, we were forced to turn away nearly 400 families from our doors as we just did not have the room. That is nearly one in every two families who came to us during the toughest time of their lives. There is an urgent need to complete our house to accommodate the families of seriously ill children who need to stay together,” said Mr Finn. He added “thank you to everyone who has written letters, picked up the phone, canvased local and regional politicians to assist us in drawing nearer to our completion target. “We still have a way to go but it’s now a sprint and not a marathon to the line” Mr Finn concluded.